My name is Danica Sebastian. 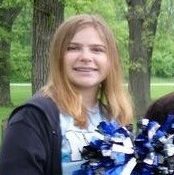 I am a freshman at St. Charles North High School and a member of the Dance Team. 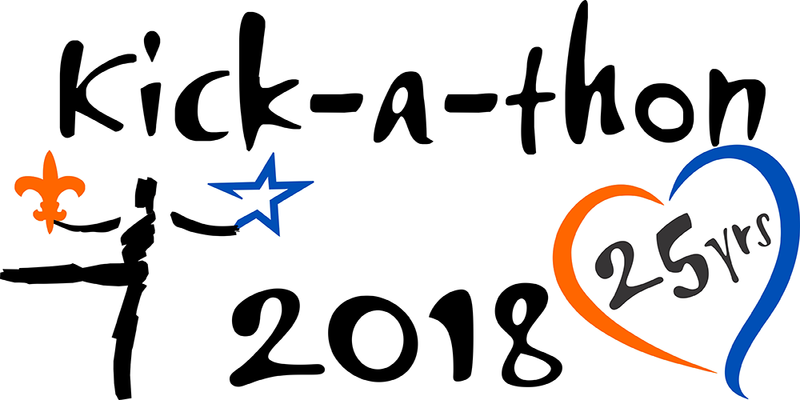 I will be kicking at the kick-a-thon to raise money for cancer charities. Please donate to help me reach my goal of $200.